About: Our products are freedom-compatible. Meaning they will work with just about any free software operating system. This is made possible by selling products with free software compatible chipsets. 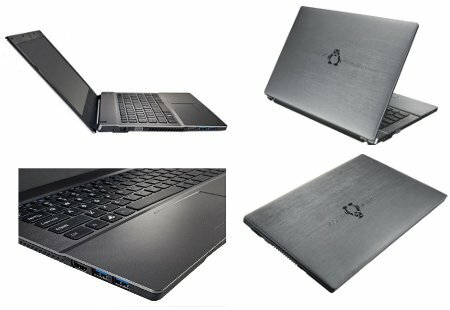 This is the highest-performance notebook machine sold by ThinkPenguin, and I've had mine for about 2 months. 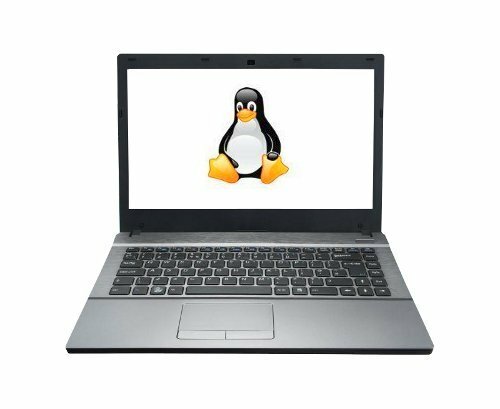 Like all the ThinkPenguin machines, this sucker is dirt cheap compared to mainstream dealers!! Starts at $720. Product Page. Below are the options I chose during the order, my total was only around $1,800! That's less than half what my Alienware M18xR2 cost. For my customization the first thing of course was to max out the availabe RAM to 16GB DDR3. Knowing how important disk speed is, I opted for the 120GB SSD, which is blazing fast. Arch Linux! My favorite distro going back a decade.. and unlike most single-distro proponents (ubuntoo especially), I've tried hundreds. Mostly I'm using arch for personal use and Red Hat for professional use. The machine itself is super super tiny, wafer thin. It's incredibly light, really I was amazed when it arrived how thin and ultra-clean it was. Huge amount of open-source hardware/chipsets/etc.. The first time I went through the dmesg I was smiling. 2 USB 3.0 ports, and they actually work as promised, very very fast. Wifi and Ethernet ports excellent. Battery life decent. Incredible speed. I first heard about thinkpenguin from my FSF newsletter for members. If the FSF supports a company, you should all go try and support them as much as you can by purchasing from them. I was actually there to purchase the first open-source (hardware and firmware/software) usb wireless-n adapter, and saw they actually specialize in selling machines. I'm hooked!